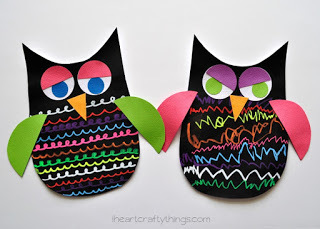 After making our colorful Fun Chalk Owls last week my kids have asked several times if we can get out the liquid chalk markers again. 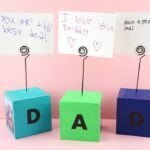 We put together this DIY Father’s Day Gift from Kids on a whim after getting out the markers and I thought I’d share this simple idea with you because my kids loved it. 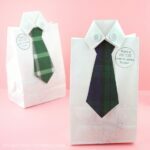 If your kids have a Dad or Grandpa that loves to read, this is the perfect kid-made Father’s Day Gift for him. There are so many fun uses for it…Keep track of his place in the latest book he’s reading, mark where he finished reading in his daily Bible study, mark his favorite recipes in a cookbook and so much more. The picture adds an extra special personal touch but it can always be left off. 1. 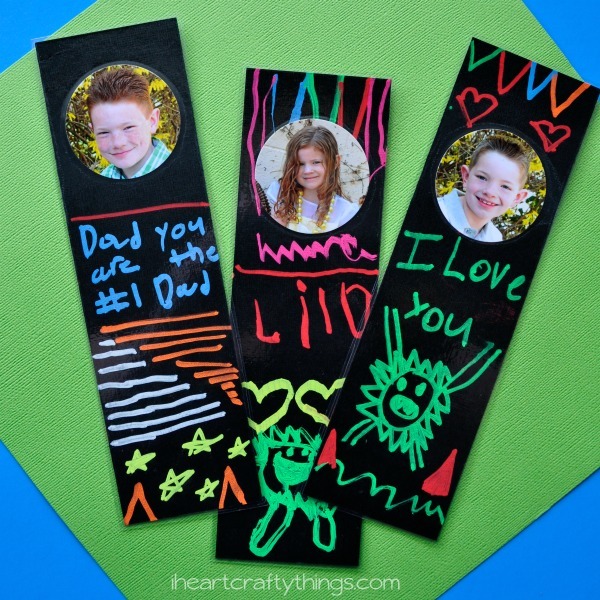 Cut your black cardstock paper into 2 1/2-inch by 8 1/2-inch strips. Have your children decorate their blank bookmark with the Fun Chalk markers. They can decorate both the front and back if they choose. Make sure to leave room on the front for a picture. 2. 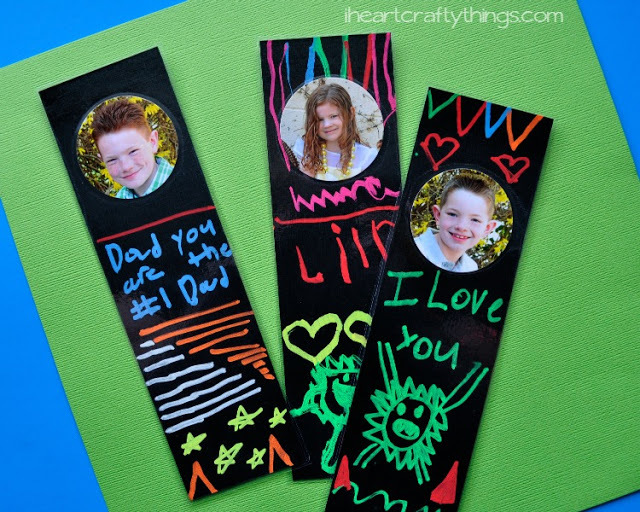 Use your 2-inch circle punch to cut out a picture of your child’s face from a printed photograph. 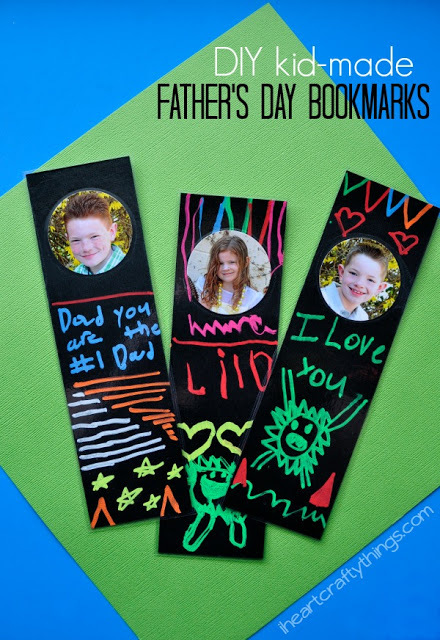 Glue it onto your bookmark. 3. Since the chalk markers can smear and rub off you will definitely need to have the bookmarks laminated. 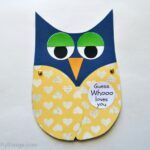 Use a home laminator or take it to a local UPS Store or copy center that can laminate them for you.